Our apps will make you laugh, feel love and feed your desire of motivation. The objective is to add quality happy moments in everyone's life. 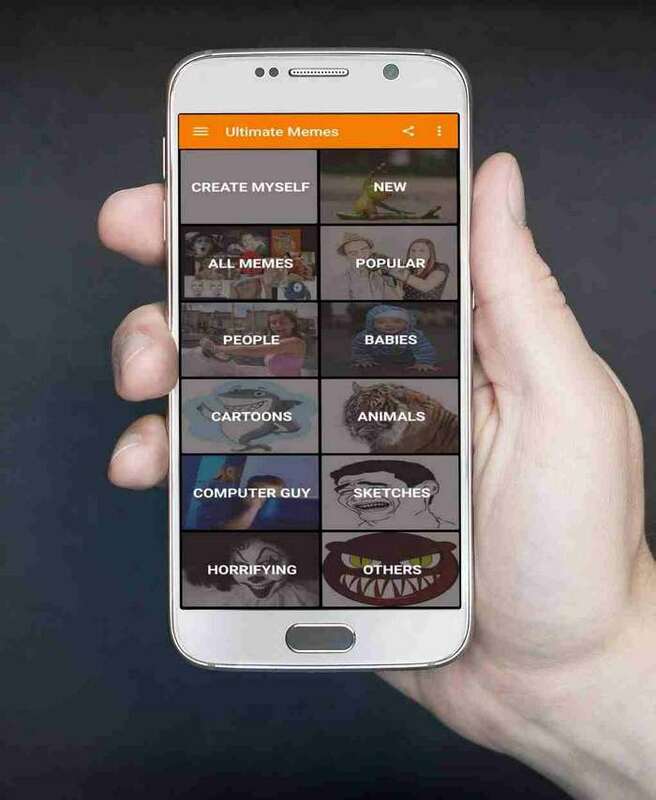 This is a free meme creating app which is fully loaded with all the features that a meme generator app should have. It is very easy to use and quickly creates cool memes. More than 1000 pre-loaded meme templates, no downloading required. Search option to find pictures based on emotions like sad, happy, crazy etc. "This app allows the sizing of text which is more than the others do. Very easy to use. " -Frank H.
See our other fantastic apps! Manomayy Apps is a Professional Android App Publisher. We are a team of professionals working to make mobile apps that will add laughter and motivation to your life. 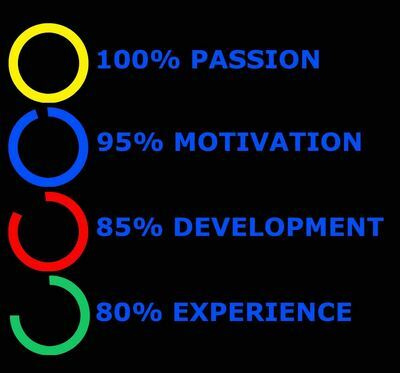 We love mobile app development and we always want to contribute to happiness and well being of people all around the world. In order to put our ideas into real products that people can use, we spent a lot of time on our apps' design, implementation and improvement. Creating easy-to-use apps with great user experience is always our goal to achieve.